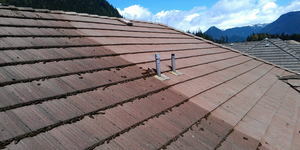 Wonder Clean gutter cleaning service guarantees your gutters will function properly, every season. 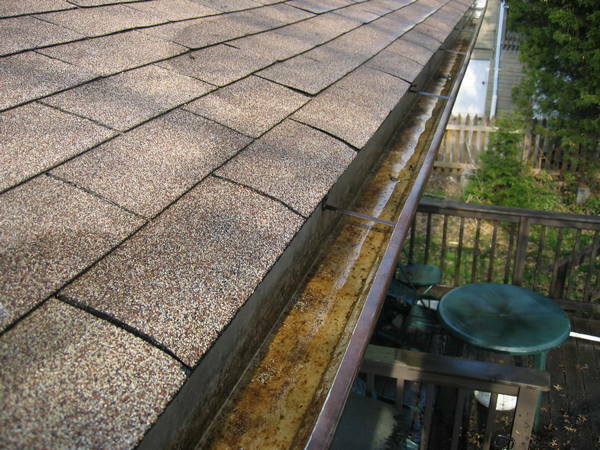 Gutter debris builds up and prevents water from running off through the downspouts, causing water to overflow – this causes unnecessary strain on the fascia board, and may cause it to rot, leading to expensive repairs. Our professional gutter cleaning service removes over 99% of the debris, allowing water to run off properly via downspouts, and preserving your home. 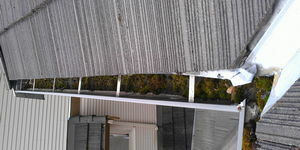 We offer one time and regular gutter maintenance services. Call today and book your free estimate!